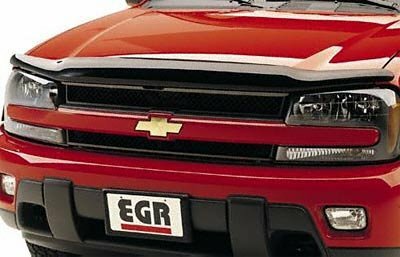 EGR's biggest selling hood shield. 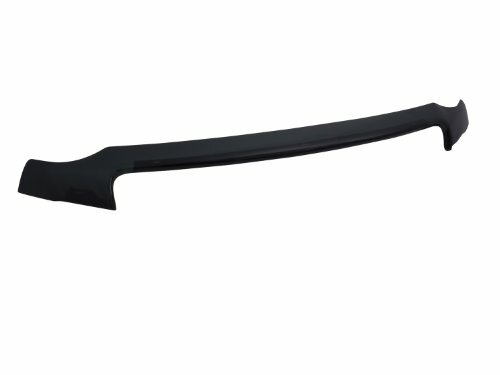 Fade and impact resistant automotive grade acrylic capped ABS both deflects and protects. Closely hugs the hood for a sleek, slim, and aerodynamic look. Mounts away from the hood for easy cleaning and maintenance. Available in high gloss black. The Industry Leader for design and quality. 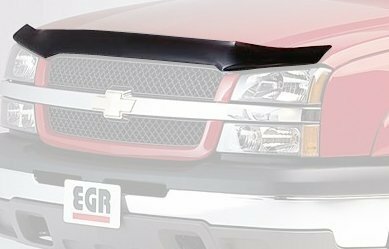 EGR Superguards offer the ultimate protection against rocks, bugs and other debris from hitting your vehicle without compromising style. Comes in dark smoke finish. 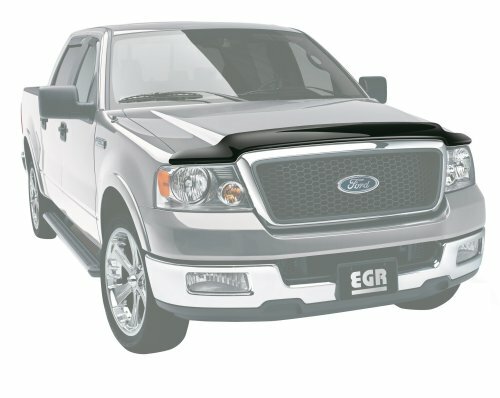 Superguard’s full-height, full-wrap hood shield design provides extra protection for the hood, windshield and fenders. 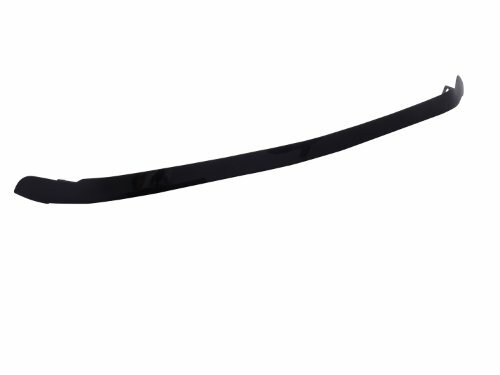 Features durable, high-impact resistant automotive grade acrylic for extra strength. Air deflecting shape offers more protection. Mounts away from the hood for easy cleaning and maintenance. Clear finish available for some vehicles.